Irongate is a print and marketing solutions provider who specialise in simplifying and consolidating the creation, management and execution of our clients marketing collaterals and campaigns. 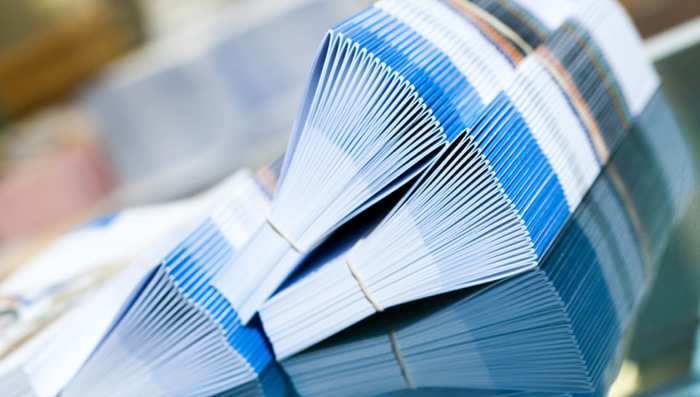 Most businesses tend to buy print in multiple elements from lots of different suppliers, delivered at lots different times and in lots of different quantities. This results in an inefficient process which dilutes control and increases the total costs of your marketing operations. We offer a smarter approach. By bringing together all of our expertise and technology under a single point of contact who acts as an extension of your marketing team, we make things simple for you, making your life easier and saving you significant time, money and energy on the day-to-day management of your print and marketing communications. 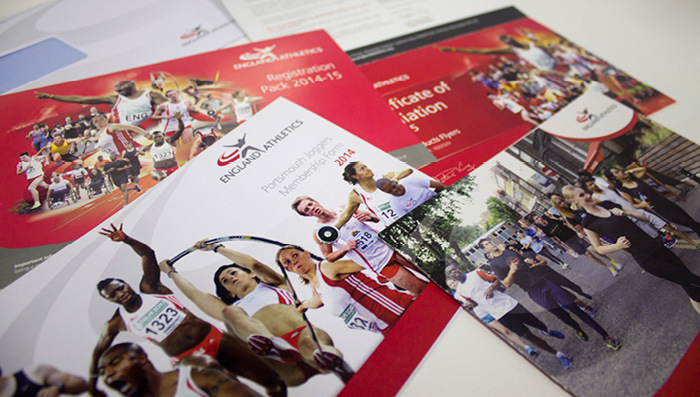 From creative design and campaign creation through to cutting-edge marketing, print fulfilment and stock management, we’re here to ease your workload and achieve greater success from your investments.